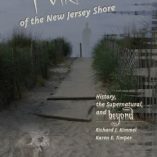 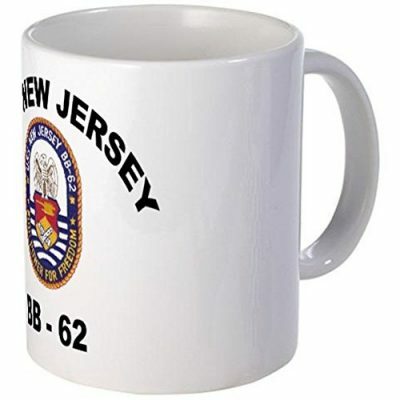 This double-walled New Jersey Ceramic Traveler Mug is a great option for those from New Jersey who are always on the go. This mug is sure to keep your beverage hot all day long. 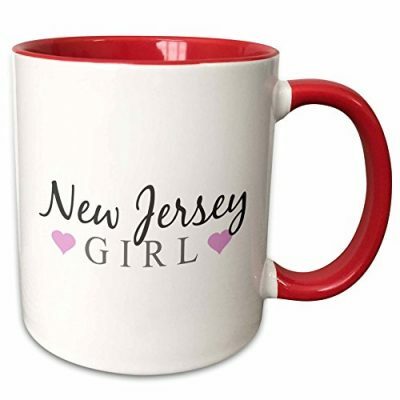 The New Jersey Ceramic Traveler Mug is a creative way to show your love for the garden state. 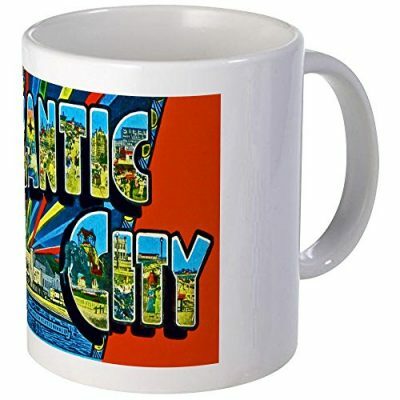 Enjoy this mug that holds 12 ounces of your favorite coffee, tea, or other hot beverage. 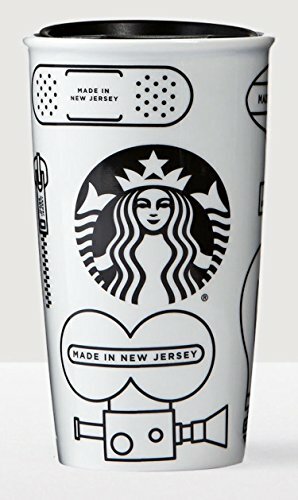 Now you can take your coffee wherever you want with the convenience and style of a mug that will stand out from the crowd in a different way.